– Step by Step to successfully implement selling Medicare by phone. provides free services to agents such as you. Free website and Medicare quote engines. 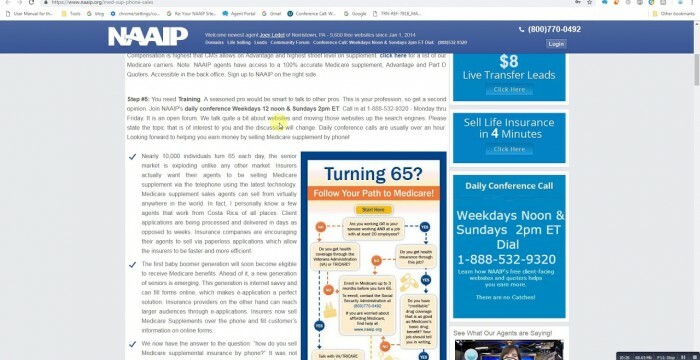 Supplement, Advantage and Part D.
This entry was posted in medicare supplement and tagged med sup phone script, medicare supplement selling by phone, NAAIP, selling insurance from home, selling medicare by phone. Bookmark the permalink. Great phone script. Thank You.